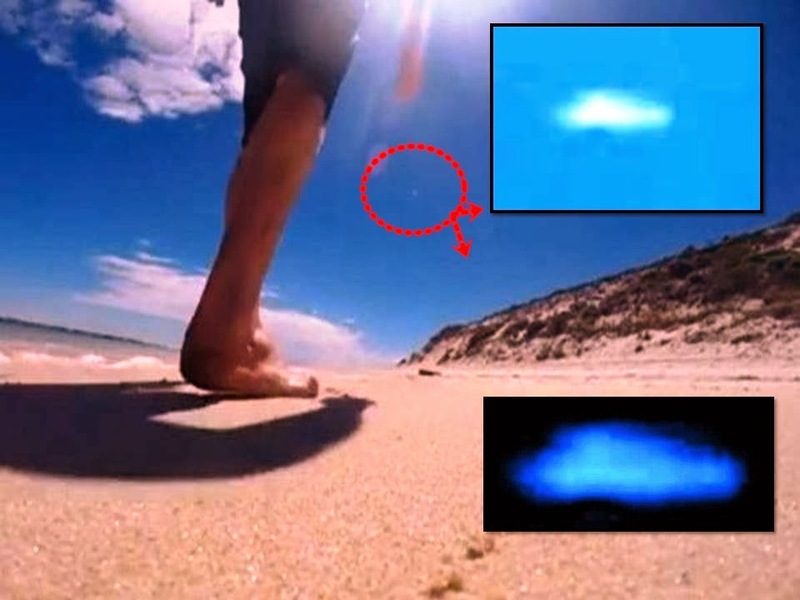 Fast moving day time UFO recorded over Australia Beach on December 17, 2013. If you watch the video you can see the object change direction and take a dive. Below the original video for you to inspect.